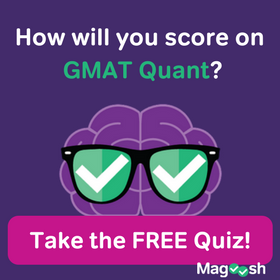 Or, is it GMAT Tuesdays with Chris? 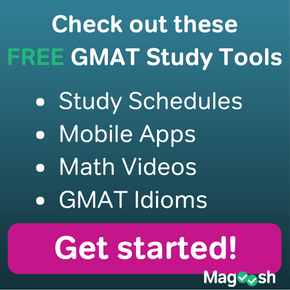 Watch as I reclaim GMAT Tuesdays and explain how to identify inference problems on the GMAT! 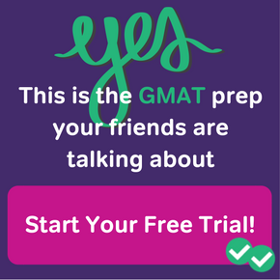 Let us know if you have any questions (and if you prefer GMAT Tuesdays with Chris or Kevin!) in the comments below :).